Well, that was another busy week! 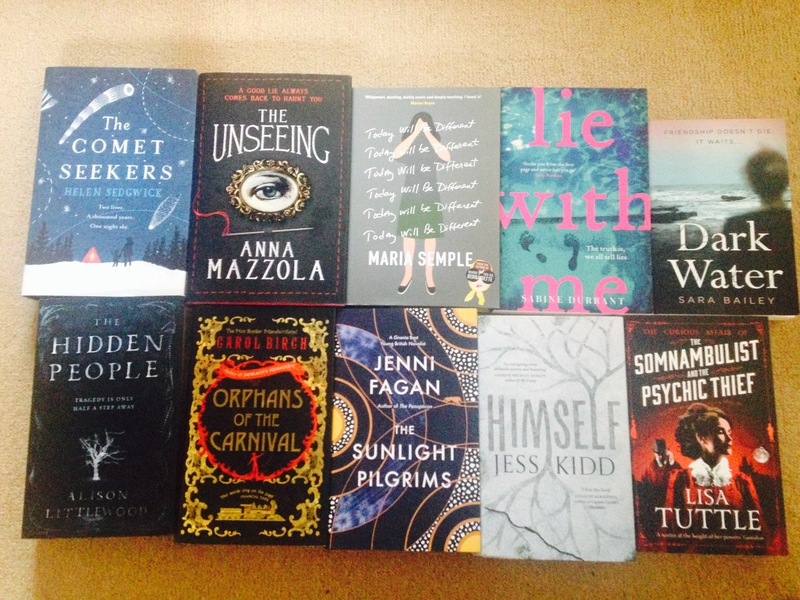 I took a few days off over the weekend so need to catch-up this week. Anyway, in case you missed anything last week, here is a handy summary of all the goings-on. 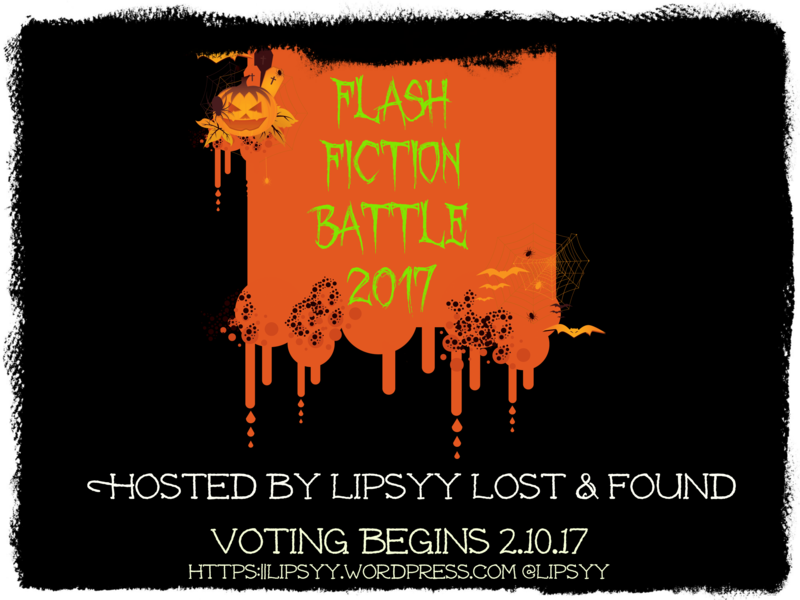 The last two entries for the Flash Fiction Battle and the vote will open shortly! Prepare yourselves, Horror October is back! 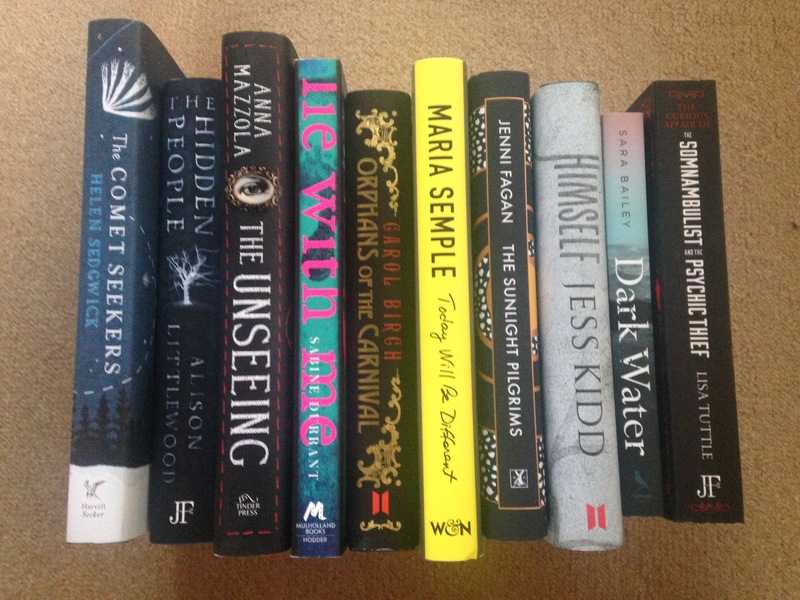 Autumn is the best time of year to read all of those books you’ve been too scared to open and to curl up on the sofa to watch your favourite scary movie, so once again I’m dedicating a whole month to doing just that. Horror October #5 is here! If you’re not a huge fan of horror, do not fret. As ever, I’m using the term quite loosely and hope there will be something to suit everyone. Last year I hosted the inaugural Flash Fiction Battle which turned out to be a huge success so I will be doing the same again this year with a bunch of new, brilliant writers to battle it out for the accolade of King or Queen of Horror (October). The success of last year’s event was totally down to you guys getting involved and voting en masse, so I hope you’ll join me in making this year’s competition even bigger and better. Look out for the first FFB post tomorrow! I probably won’t get through all of these within the month but I’m going to give it a bloody good try. Click the links to visit their Goodreads pages. Ramses has reawakened Cleopatra with the same perilous elixir whose unworldly force brings the dead back to life. But as these ancient rulers defy one another in their quest to understand the powers of the strange elixir, they are haunted by a mysterious presence even older and more powerful than they, a figure drawn forth from the mists of history who possesses spectacular magical potions and tonics eight millennia old. This is a figure who ruled over an ancient kingdom stretching from the once-fertile earth of the Sahara to the far corners of the world, a queen with a supreme knowledge of the deepest origins of the elixir of life. He’s a bestselling novelist who has finally met his biggest fan. Her name is Annie Wilkes and she is more than a rabid reader – she is Paul’s nurse, tending his shattered body after an automobile accident. But she is also his captor, keeping him prisoner in her isolated house. By the dark, dark water. Let the ghosts of heaven tell their story. As I mentioned earlier, the main event this year will once again be a flash fiction battle. Four fabulous authors will fight it out for your votes on the best short story based on a theme chosen by you! More information will follow in my next post when votes will open! Planning a Halloween party? Well here’s everything you need for a successfully scary night in! I swap the page for the screen and review some of the recently released horror films out there. A showcase of the horror pulp fiction covers of yesteryear. 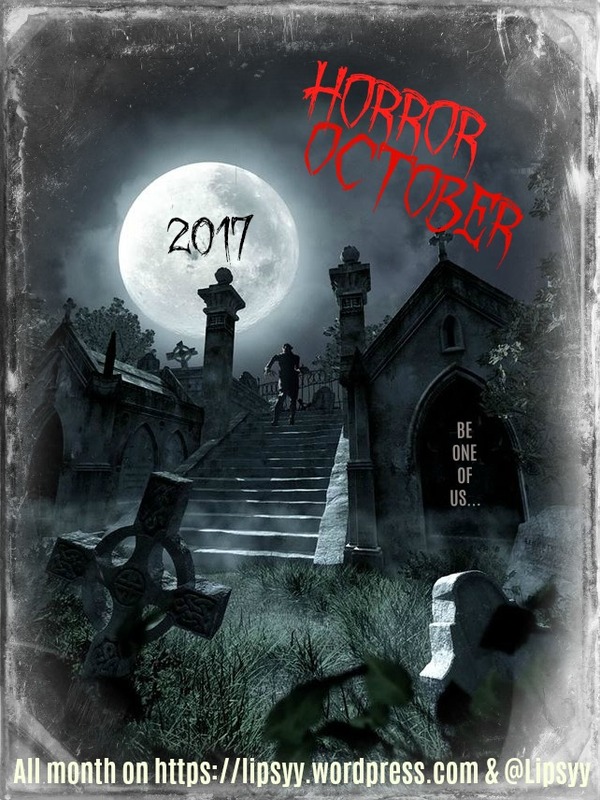 – Want to be a Horror October guest? I’m still open for guest posts, reviews, and spotlights. You’ll be fully credited and can still post on your own blog too so it’s a good opportunity to reach more people. Email me for more info. – It goes without saying but I’ll say it anyway…comment away! I’ll also be tweeting using #HO17, #30daysofhorror & #ffb17. And don’t forget to vote! 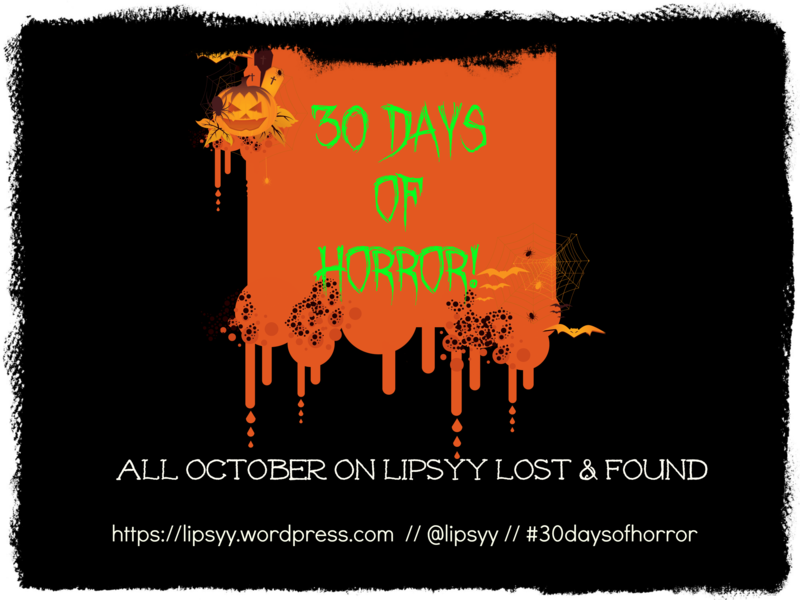 -Use my Horror October or Flash Fiction image on your sidebar to show your support.